Should I Renovate Or Move? The home is where the heart is, and when you’re contemplating a change, it can often stir up many emotions as it’s not a small decision – or a cheap one. Working out the pros and cons of renovating or moving can help you to make the best choice for you and your family. The key question you have to ask yourself is: what do you want to achieve? You have to be honest with yourself, and ensure that you prioritise needs over non-essentials. For example, if you simply need more indoor space, and you value the memories that you’ve made in your current home, then renovating sounds like a suitable option for you. This also applies if you still enjoy living in your neighbourhood, and you can see yourself being comfortable there as your family changes with the coming years. However, if the reason for wanting change is that you’re looking for better transport links, amenities such as good schools and community facilities, quieter neighbourhoods, or a bigger garden, then perhaps it’s time to consider a move. The same applies if you find you want to be closer to work or family. 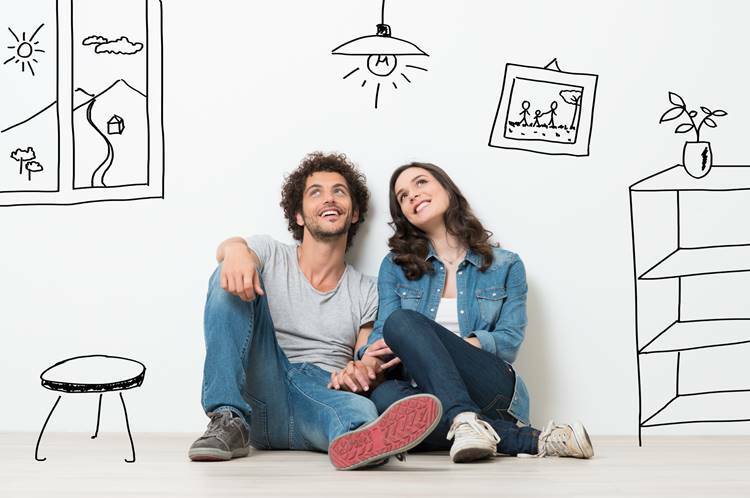 Renovating can often be a less costly option than all of the fees associated with moving, from hiring movers, to agent fees and stamp duty to name a few. But this shouldn’t be assumed. If renovating suits your needs then it’s worth consulting with industry professionals and getting the right information associated with your project. It is said that moving house can be one of the most stressful life events. Equally, however, the inconvenience of living on a building site during a renovation process can also be a strain. No matter what you choose, you’re going to go through a period of upheaval, so make sure it’s something you can live with, albeit for the short term. Once you’ve finalised your plans and obtained a building permit (which can take up to 6 – 9 months, in some cases), renovations can start and finish relatively quickly. If you’ve decided to manage your renovation project yourself, you’ll need to allocate time to manage this while it’s under construction. This may seem like a lot of work, but you may find this preferable to long periods of house hunting. Once you have your priorities in order, your decision will be much easier. Just remember to do your research and align yourself with a reputable builder that can assist you in achieving a positive outcome. If you are looking to renovate your home, don’t leave anything to chance. We are an award winning building company that will work with you to ensure you are totally happy with your home renovation. Contact us today. Previous Post: « How Can We Add A Second Storey?